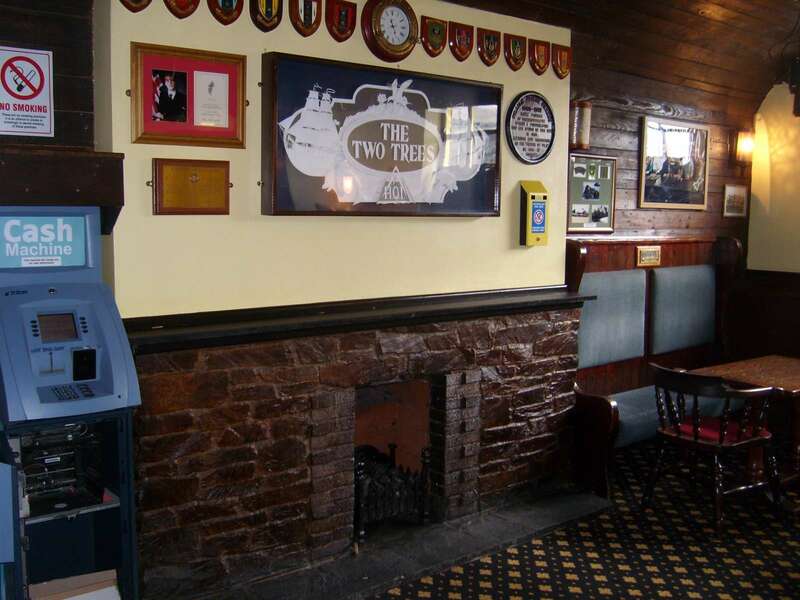 • The property comprises a detached brick built two storey public house with single storey flat roof extensions to the rear. 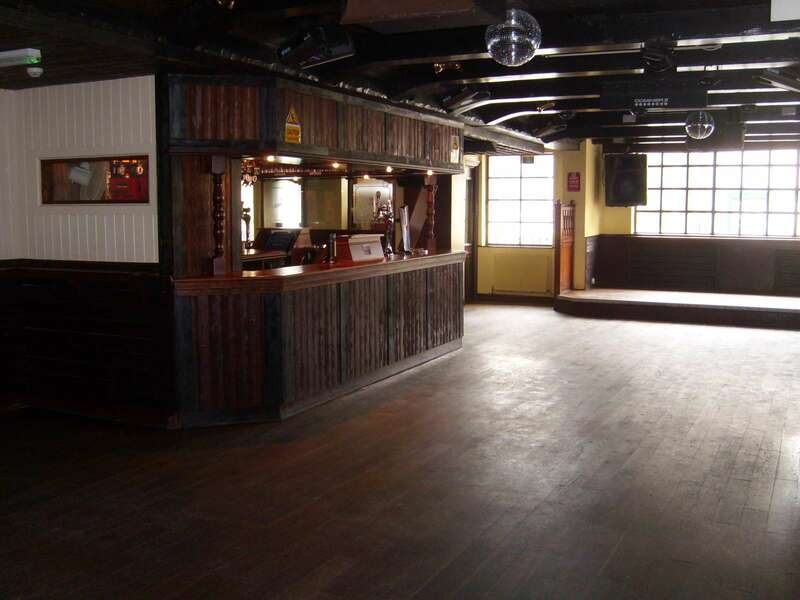 The trade area is at ground floor level with an open plan public bar, dance floor and pool room. The customer toilets are at first floor level along with a 1 bedroom flat. 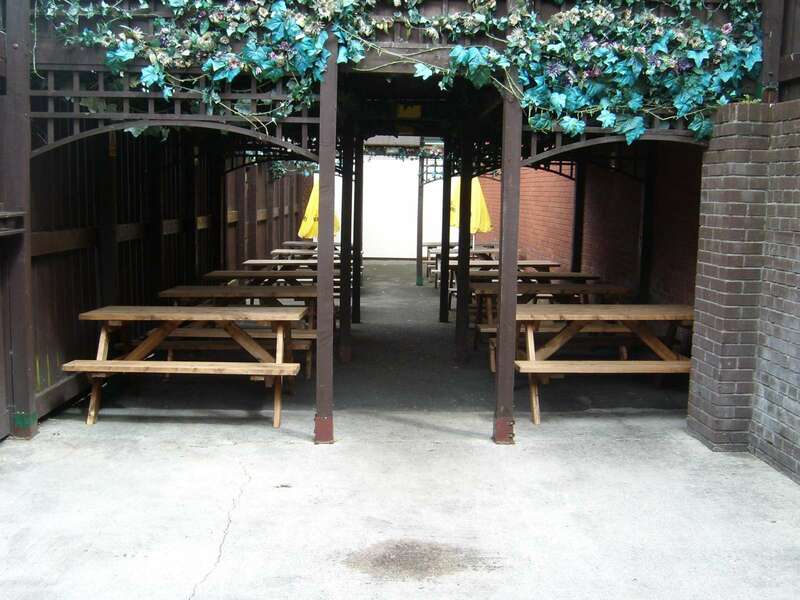 To the rear is a very useful beer garden along and customer car park. 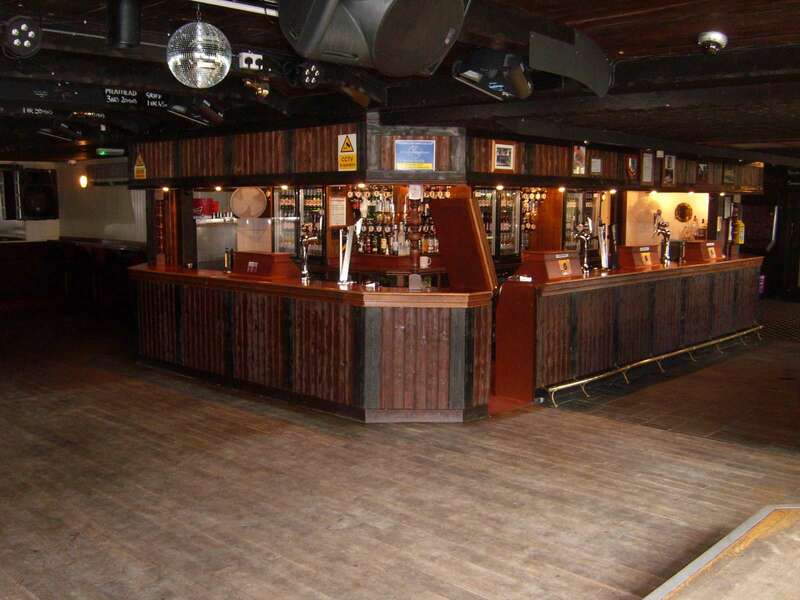 The property is available for sale on a freehold basis with a guide price of £350,000 plus VAT. 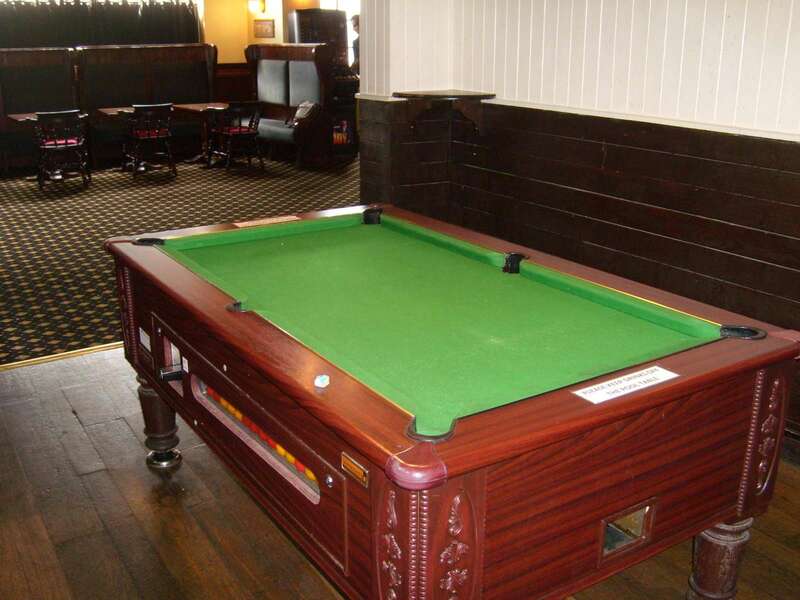 The accommodation is available by way of a freehold sale. Property inspection and viewing strictly by appointment. Plymouth is a coastal port located on the south Devon coast at the mouth of the River Tamar and the River Plym. The city is recognised as the second largest commercial centre in the south west of England, after Bristol. The city is approximately 244 miles south west of London, 120 miles south west of Bristol and 45 miles south west of Exeter. Plymouth benefits from good road communications with principal access via the A38 Devon Expressway which links with the M5 Motorway at Exeter providing access to the national motorway network. 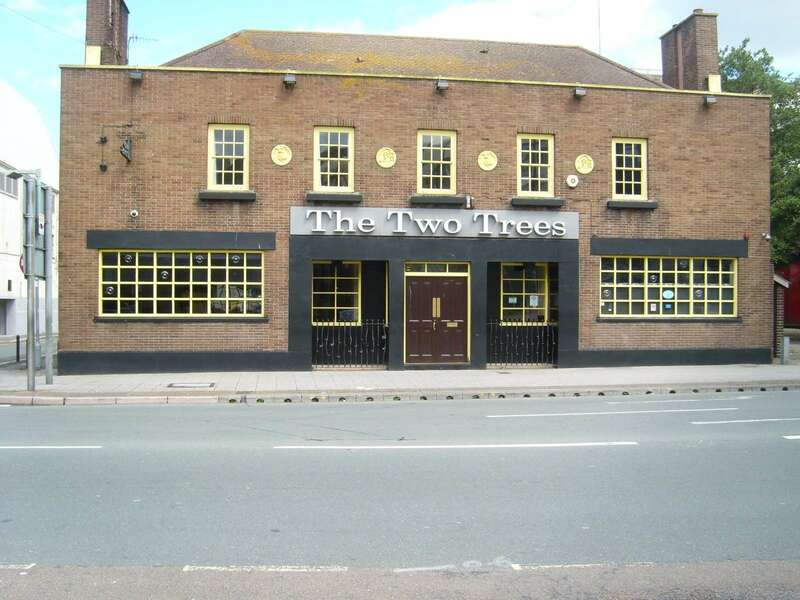 The Two Trees is situated on Union Street immediately opposite Plymouth Pavilions.